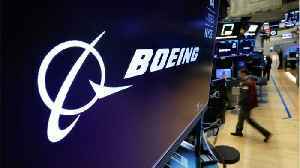 According to a report by Reuters, Indonesian airline Garuda plans to cancel its 6 billion-dollar order for Boeing 737 MAX jets citing passengers who say they would be afraid to board the plane following two fatal crashes. 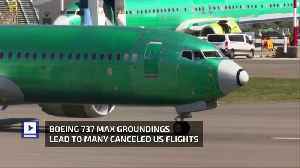 In the United States, American Airlines pilots are prepared to test Boeing's planned software upgrade for an anti-stall system on MAX simulators this weekend, claiming they was their own stamp of approval on the fix. 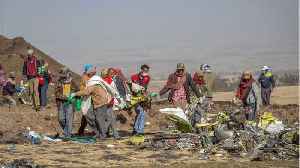 21, 2018, FILE PHOTO SUNDAY, NOV. 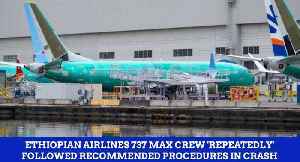 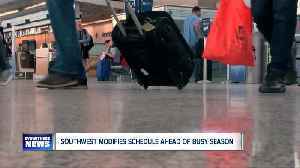 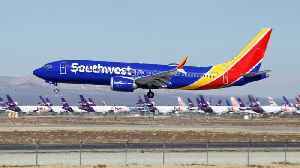 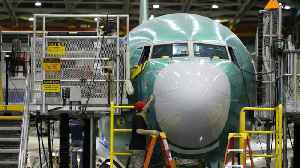 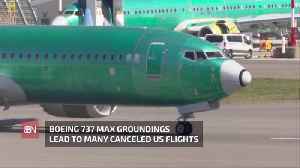 According to Business Insider, Goldman Sachs dropped its price target for Boeing as troubles continue to plague the airline manufacturer following the two crashes of its 737 Max aircraft over the past..
Southwest Airlines passengers expressed their concerns on social media after confusion over onboard safety cards led many to believe they were flying on a Boeing 737 Max. 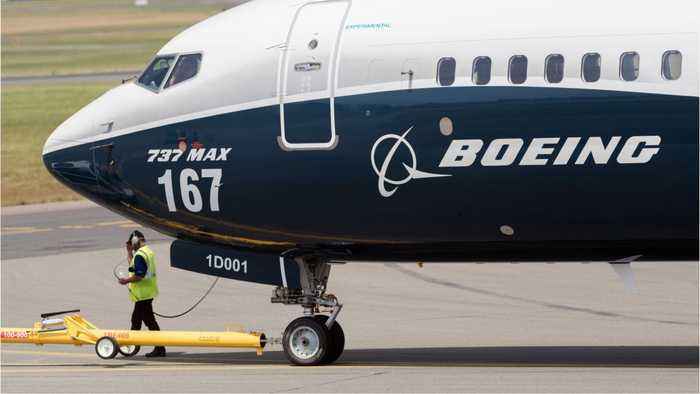 All Boeing 737 Max's have..